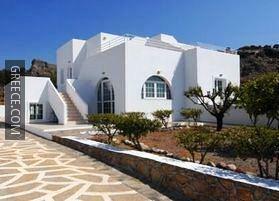 The Milos Villas Pefkos offers a garden and comfortable villas. The villas at the Milos Villas Pefkos offer a rollaway bed. The property's premier restaurant provides a stylish dining experience with a range of Greek dishes to enjoy.